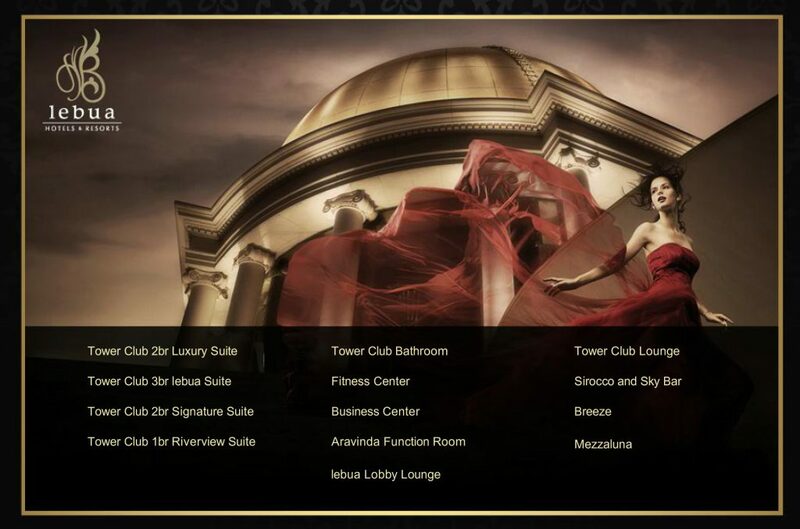 Jonathan has extensive hotel photography experience in Asia’s top 5 star ++ hotels, in Bangkok, Thailand. 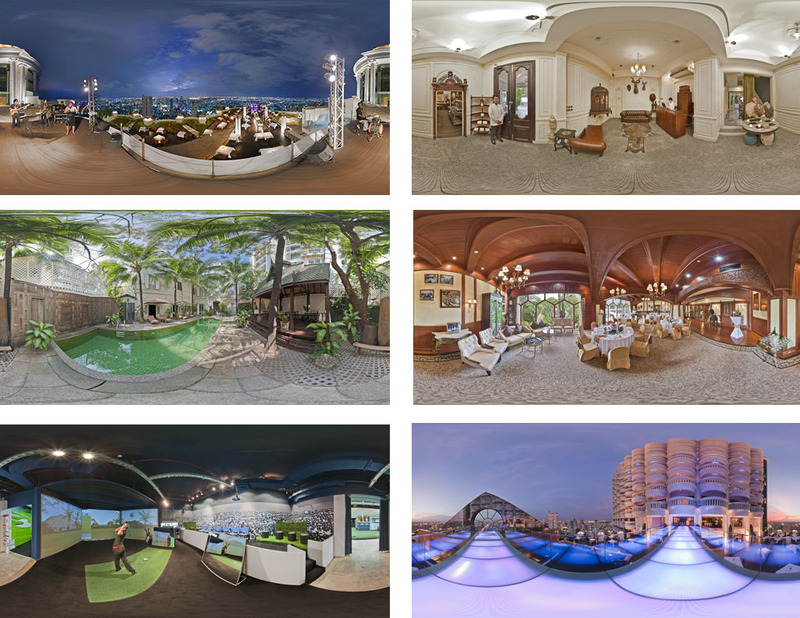 Below is a small example of his work including interior, exterior, lifestyle 360 virtual tours, product photography & drone aerial photography. Stills, video, virtual tours, the total package. 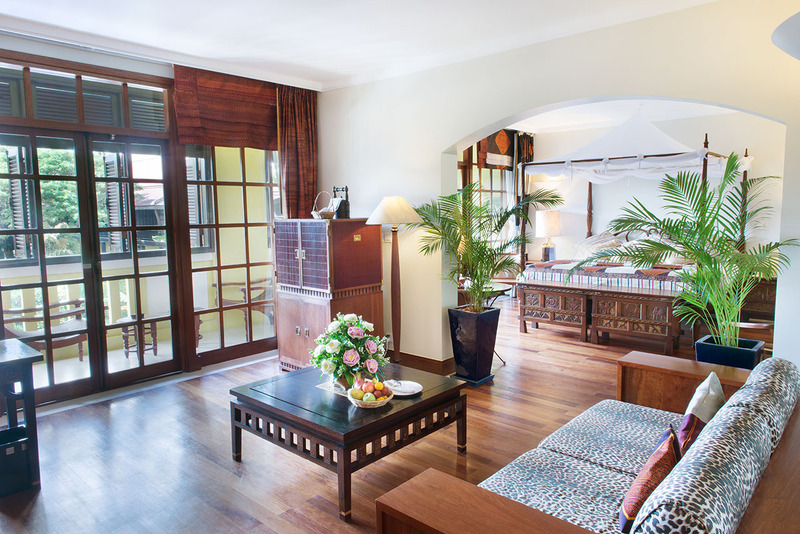 Our very happy hotel and luxury apartment clients includes: Dusit Thani, Lebua State Tower, Eugenia & Conrad. For further details & quote please Contact Us. 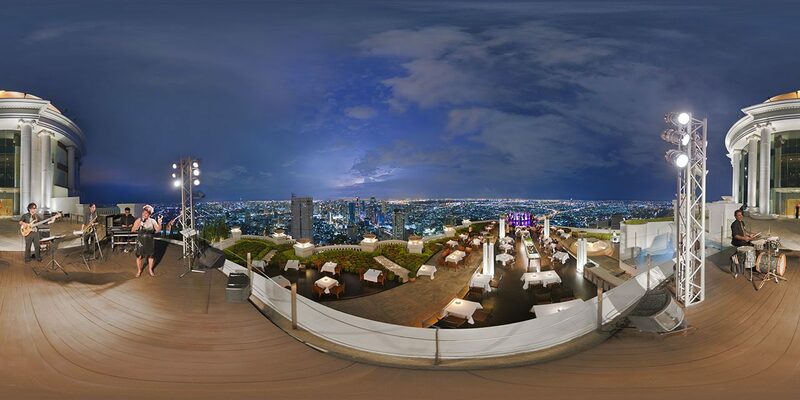 Take a look the work Jonathan & team did for Lebua State Tower, the 360 virtual tour photography was blended in with studio, interiors, lifestyle & product placements. These are not only used on the client’s websites but also for the in-house entertainment system.